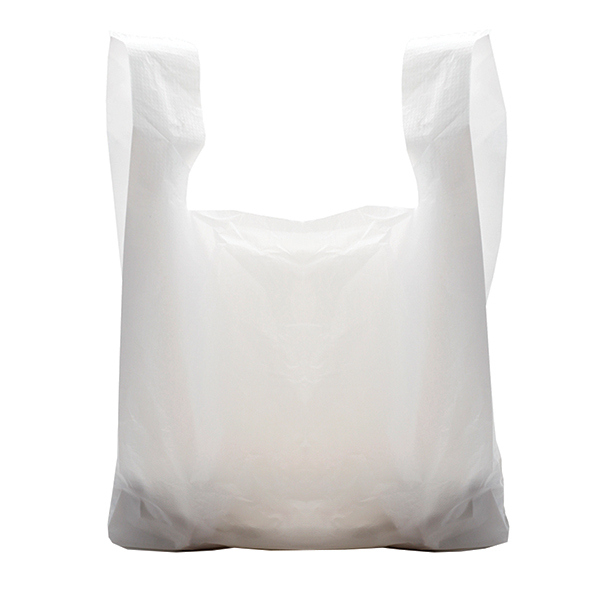 13" x 20" x 23"
18" x 25" x 30"
Our best value Vest Style carrier bags that have commonly been used by retail and grocery stores in the UK for decades! We have various colours, styles and sizes so are sure to have what you’re looking for. New Bulk Buy packs of 10,000 or more bags for even bigger discounts! Made from White HD Plastic film.